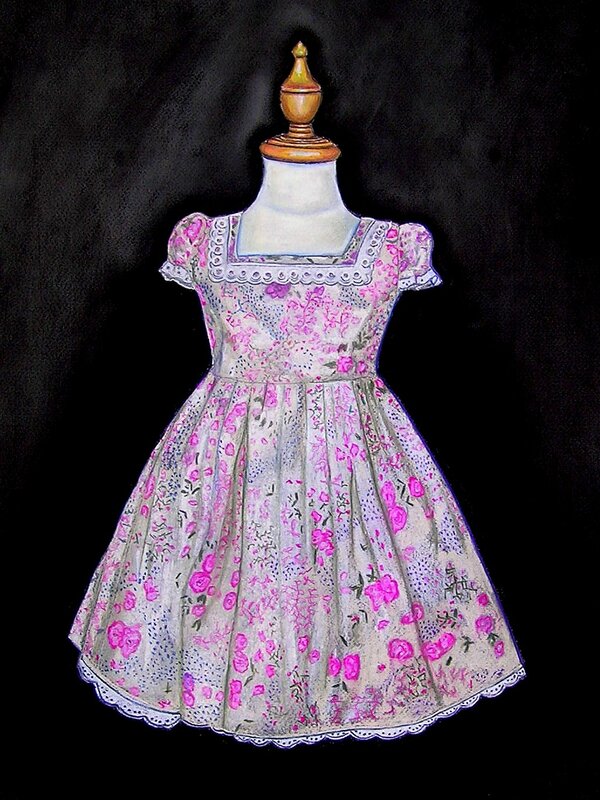 You are very talented, as I needed to look at a large version of the picture to see the actual pastel rawness in the dress itself. It looks real! Wonderful stuff.